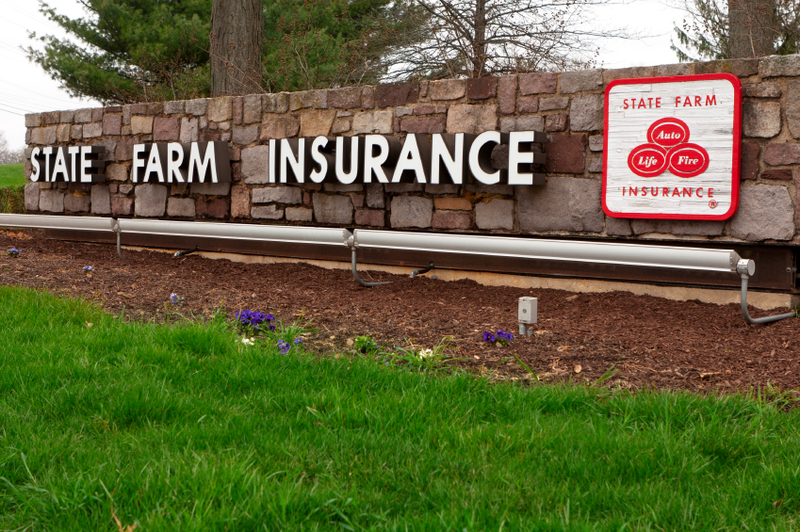 Life Insurance - Story Of State Farm Insurance Part 2 . State Farm Insurance was notified about foundation movement back in July, 2008. They sent Baker Brothers Plumbing out to see if water leaks were the cause for foundation movement and tested the plumbing system. They informed State Farm insurance that there was two sewer drain leaks. Under the present policy I have with State Farm, it states that they would cover the cost to tear out and replace any part of the building necessary to repair the system. of the policy. The insurance policy states coverage for a plumbing leak and does not state (Sewer or Fresh water). They informed me that I would have to cover the expense for the repairs, nothing was done. In August 2008, Bryant Consultants was contacted by State Farm and they came out to reinspect the water system and told State Farm that there was three leaks but in there report they also stated there was no leaks. Then they also stated there was three leaks, two under slab and one above slab. (Question ) how can there be leaks in one part of this report and then state there was no water leaks? In September 2010, State Farm Insurance was contacted again and I asked just what was covered under my policy and they stated I must file another claim to answer that question. They sent yet another plumbing company out to recheck the plumbing again. They reported that there was three leaks, two below slab and one above slab. I receive a letter from State Farm Insurance stating that if I did not correct the leaks then I would be NONRENEWAL for my insurance coverage. Well State Farm Insurance has not kept up their part of the policy coverage under the section Slab Leaks. It still does not state (sewer or fresh water). I opened the wall that they said was leaking in the master bathroom and discovered there was no leak or signs of any leaks. The lumber would be discolored or rotting. 1 Response to "Story Of State Farm Insurance Part 2"